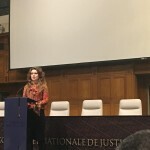 II Polyphonic Day of International Justice 5th of June 2018. 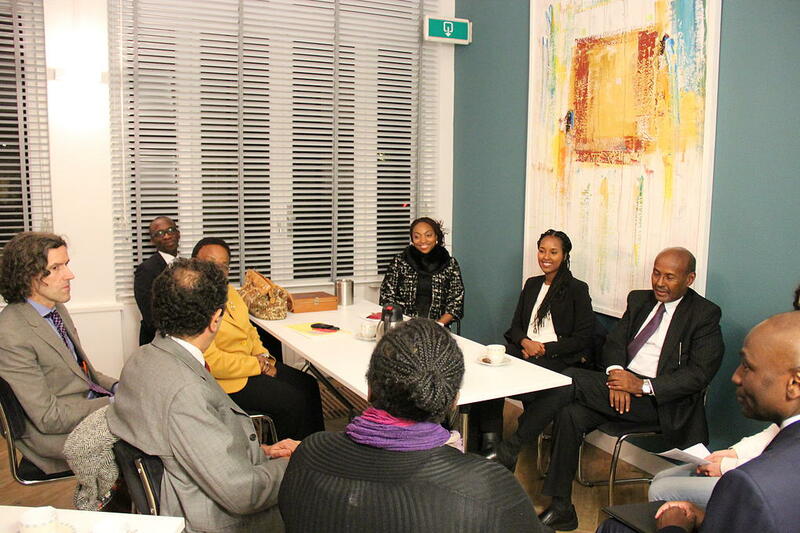 2018 Annual AAIL-AFIL Networking Event for African Participants of The Hague Academy of International Law summer course. 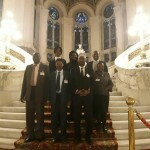 Working Visit for African Chief of Judges. 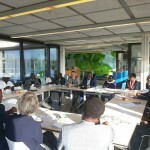 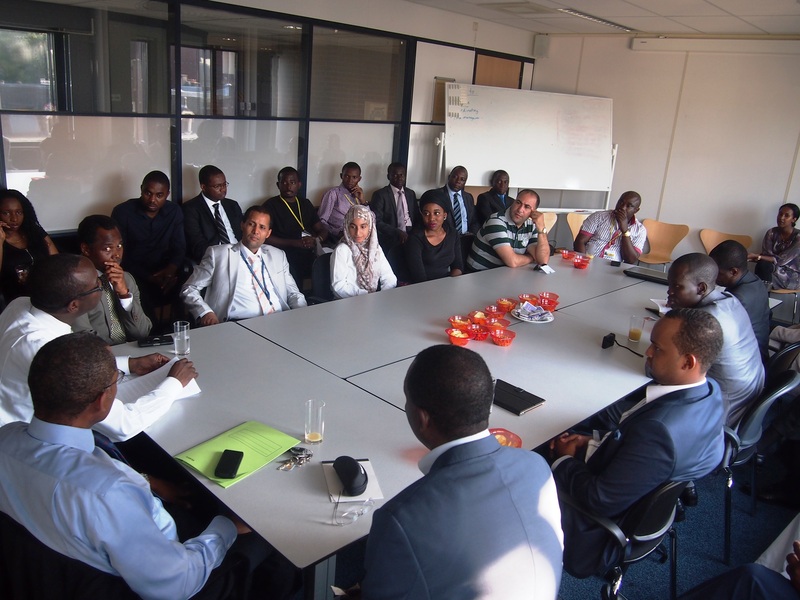 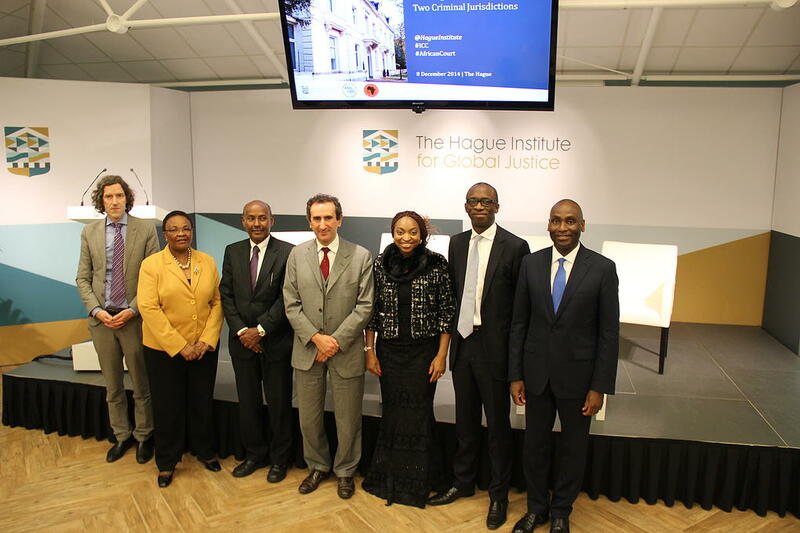 – The African Foundation for International Law (AFIL) together with the Dutch Ministry of Foreign Affairs and The Hague Project Peace & Justice, organised Working Visit for 10 African Chief of Judges to The Hague from 28 December till 1 December 2017. 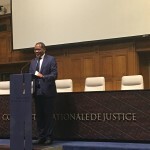 Panel 1:Pros & Cons of resorting to the Permanent Court of Arbitration to settle Investor-State Dispute African perspective given by Prof.Makane Mbengue. Panel 2: Panel 2: The responsibility between the notions of Sovereignty & Responsibility to protect. 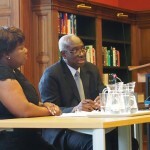 Judge Koffi Kumelio Afande giving the African perspective. 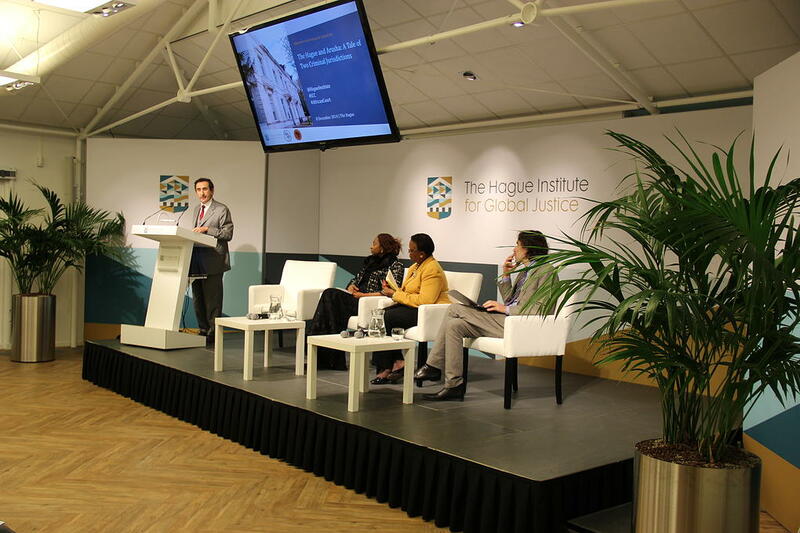 Panel 3: The Relationship between National and International Criminal Jurisdictions in light of the Notions of Sovereignty and Responsibility to Protect. 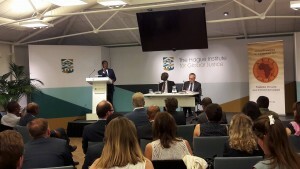 Judge Monageng giving the African perspective. 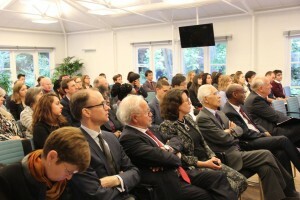 – The African Foundation for International Law (AFIL) and the African Association of International Law (AAIL) organised their sixth Distinguished Series lecture on the 2nd of June 2017 with Judge James L. Kateka, president of the Chamber for Marine Environment Disputes of the International Tribunal for the Law of the Sea and was delivered on the topic: The ITLOS and Africa, considering Africa’s contribution and participation in UNCLOS III and jurisprudence. 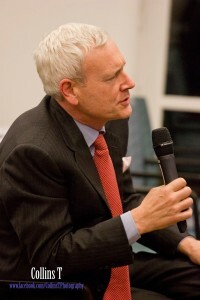 Commentator: Professor Tullio Scovazzi (University of Milano-Bicocca, Milan, Italy). 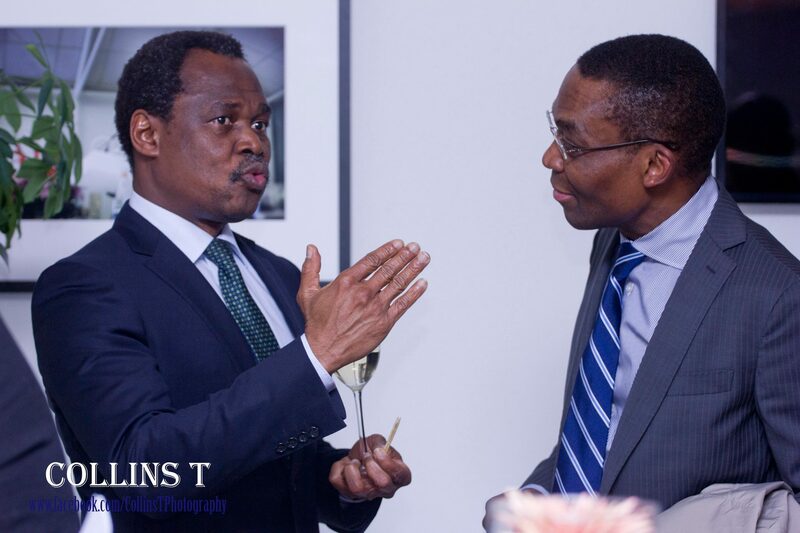 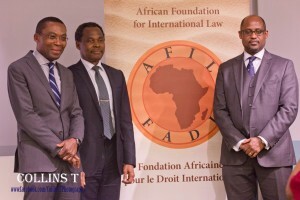 – The African Foundation for International Law (AFIL) and the African Association of International Law (AAIL) organised their fifth Distinguished Series lecture on the 14th of December 2016 with Judge Judge Eboe-Osuji of the International Criminal Court. 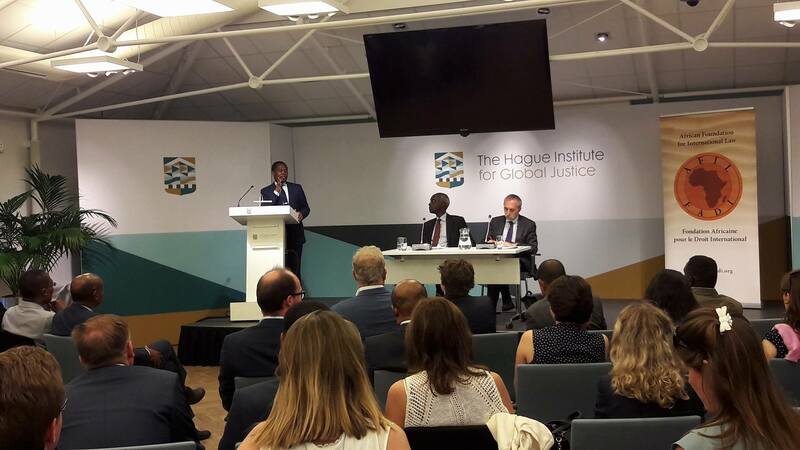 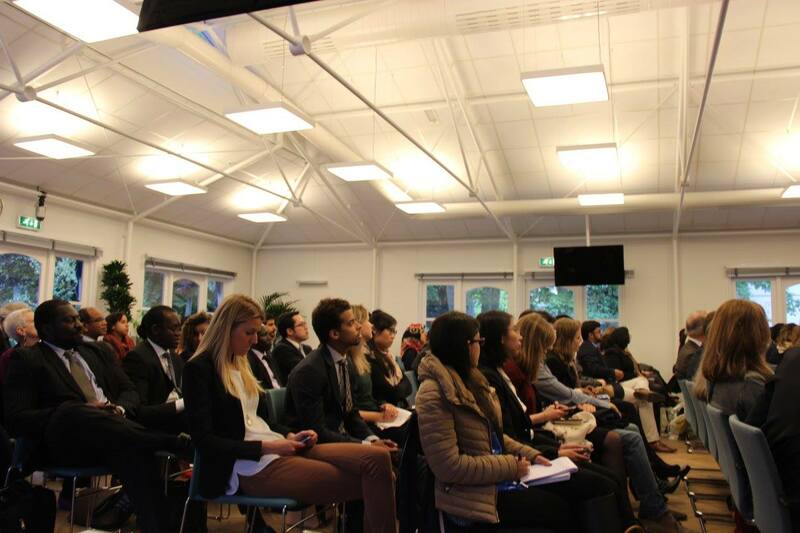 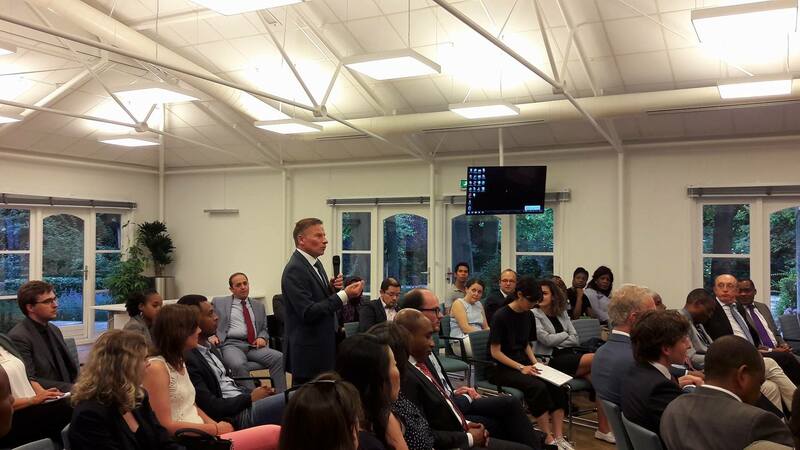 The event was hosted by The Hague Institute for Global Justice and was delivered on the topic: Can the ICC co-exist with the African Court of Criminal Jurisdiction? 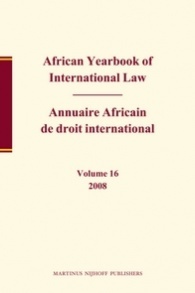 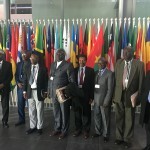 At their summit in Malabo in 2014, the African Union adopted a Protocol granting criminal Jurisdiction to the African Court of Human and Peoples’ Rights. 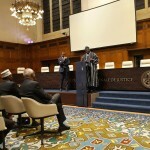 The development has generated debate concerning the co-existence of the African Court with the International Criminal Court. 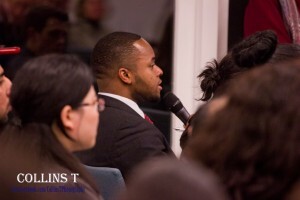 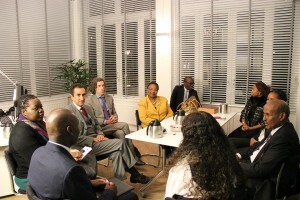 The discussion addressed aspects of that debate. Commentator: Judge Koffi Kumelio Afande. 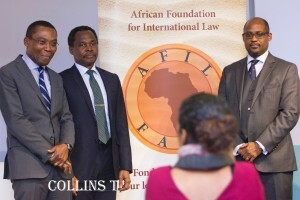 – The African Foundation for International Law (AFIL) and the African Association of International Law (AAIL) organised on 25 May 2016 a High Level Panel Discussion with two prominent international scholars, namely Professor Georges Abi-Saab and Professor and Ad hoc Judge John Dugard, International Court of Justice (ICJ) on the theme ‘’ African and the International Court of Justice: Seven Decades Relationship, Contributions and Challenges’’. Professor Georges Abi-Saab and Professor John Dugard reviewed the important relationship between the ICJ and Africa in terms of contributions and challenges. 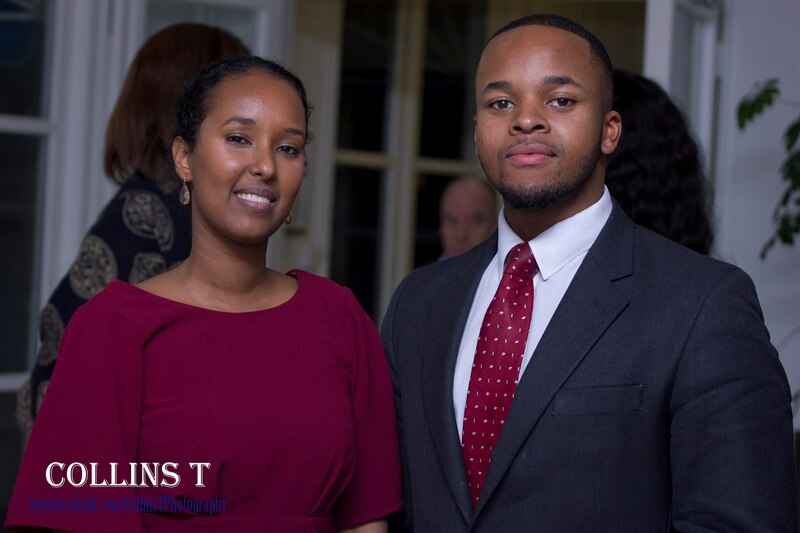 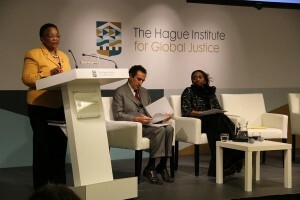 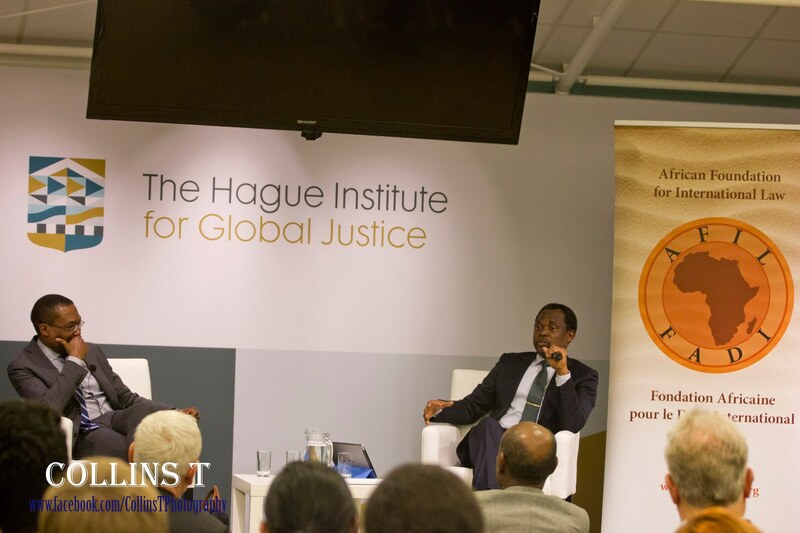 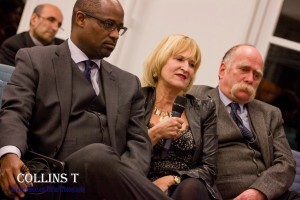 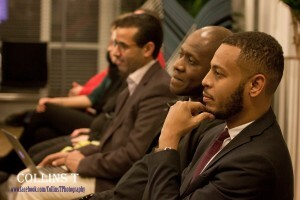 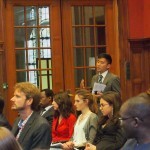 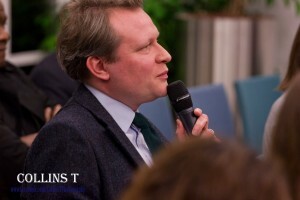 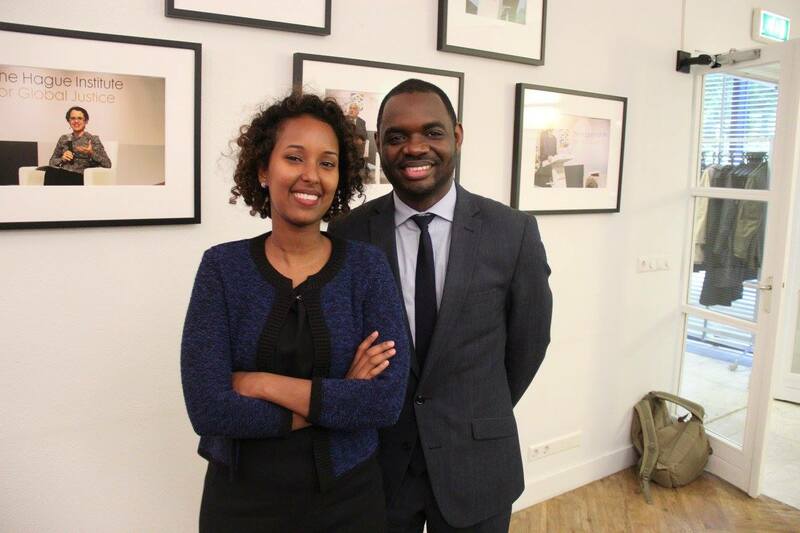 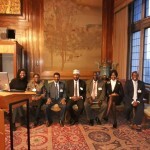 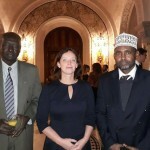 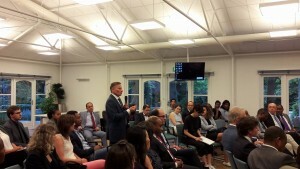 This event was hosted by The Hague Institute for Global Justice. 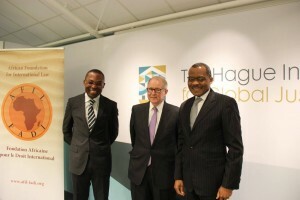 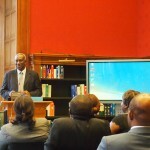 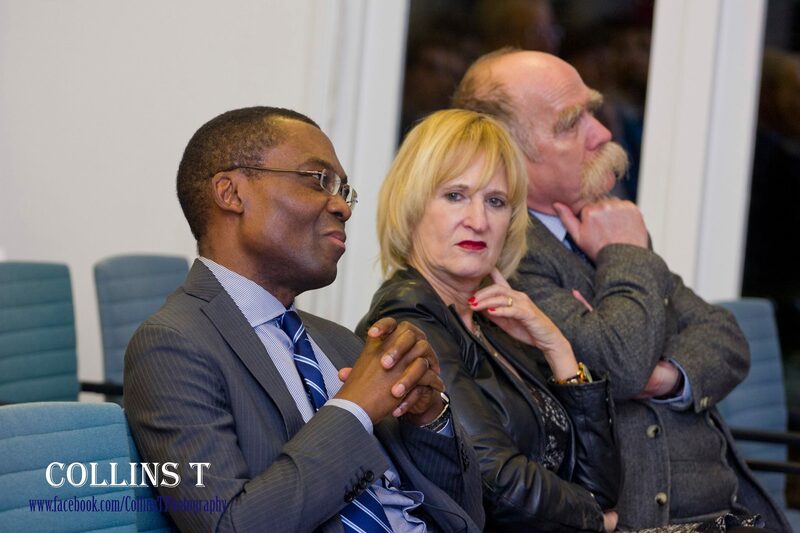 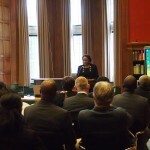 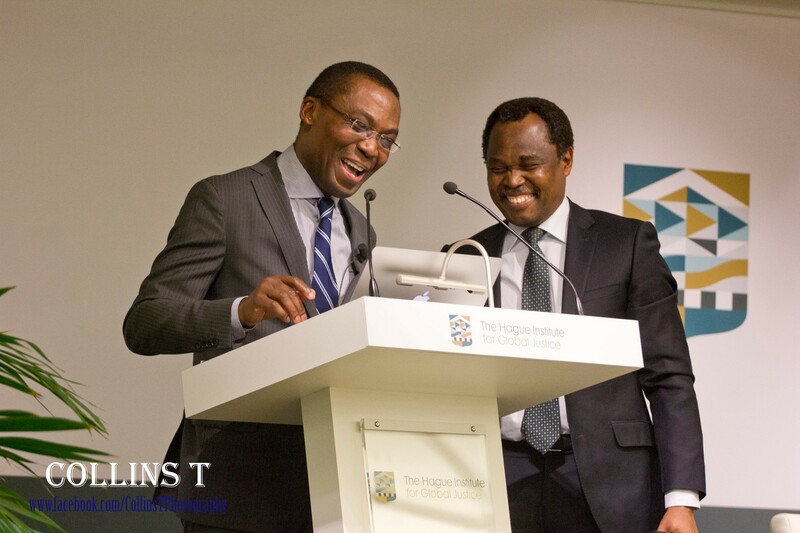 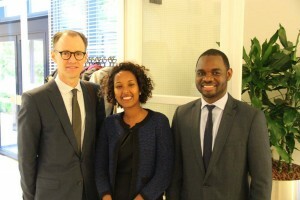 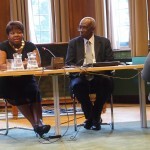 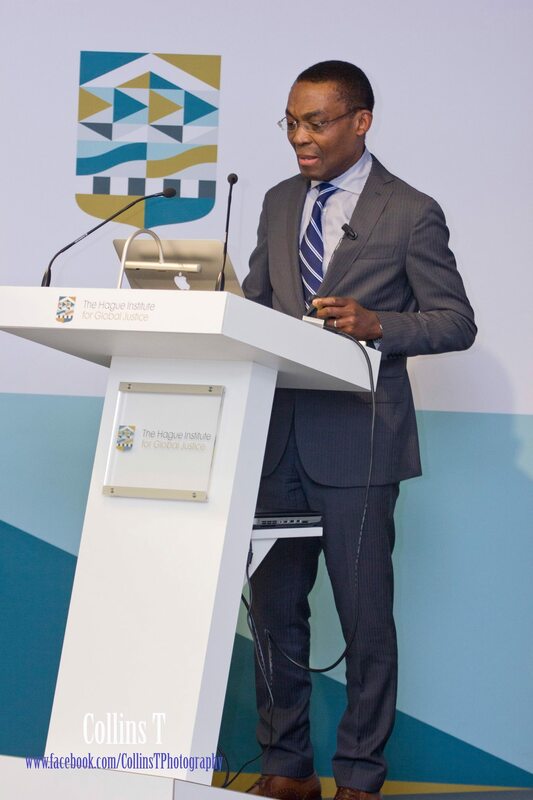 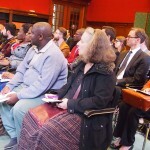 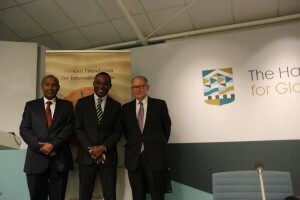 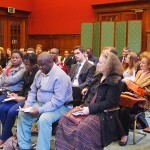 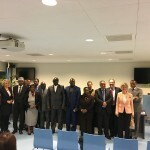 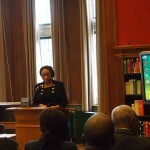 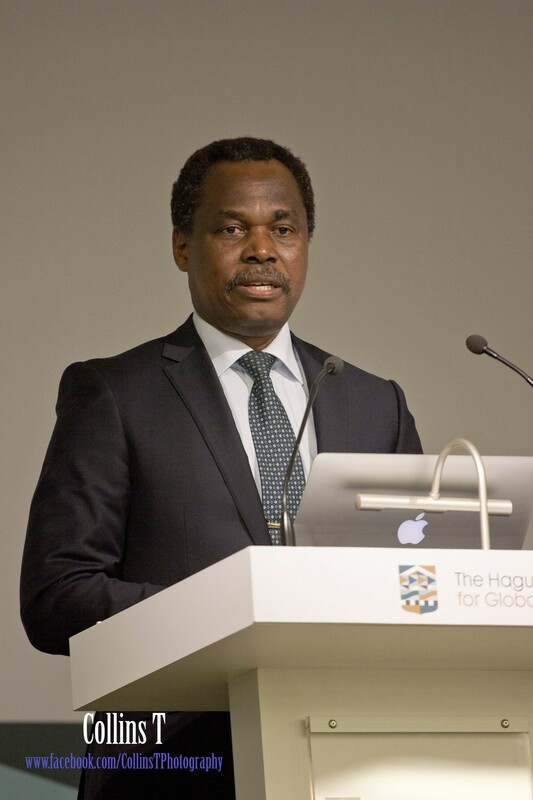 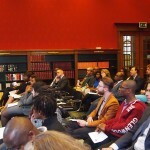 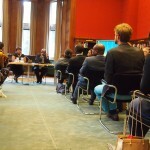 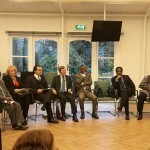 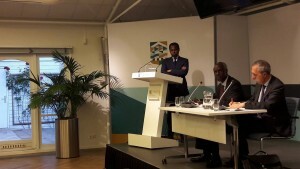 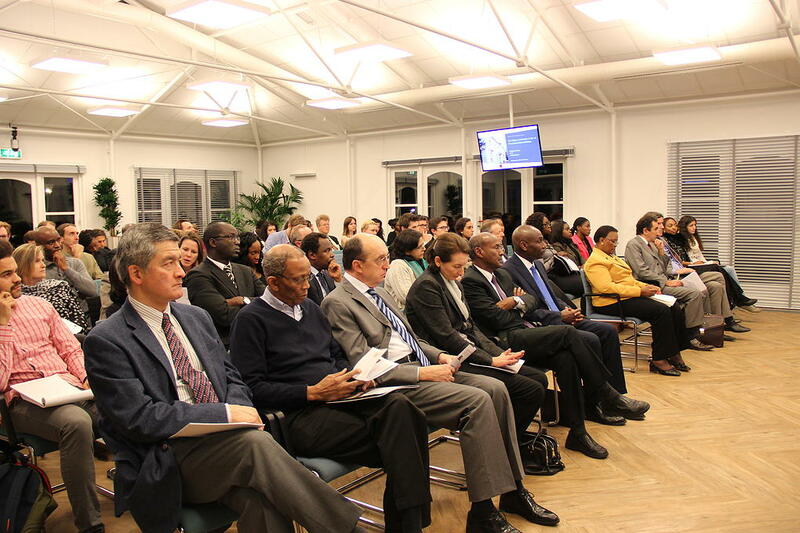 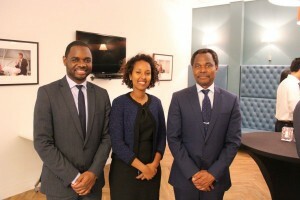 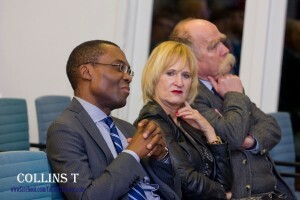 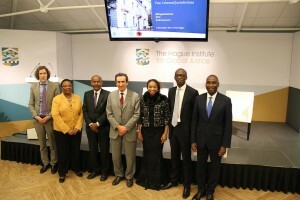 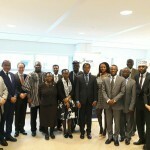 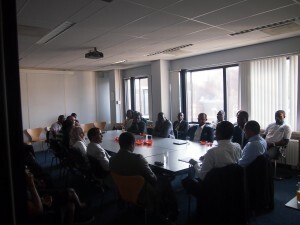 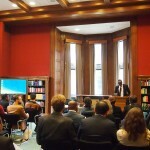 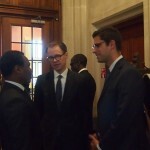 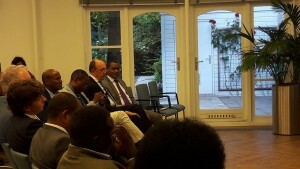 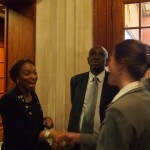 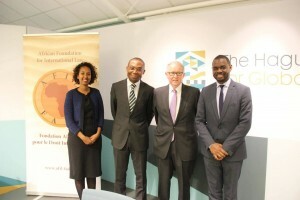 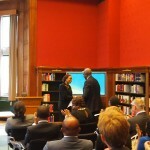 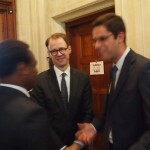 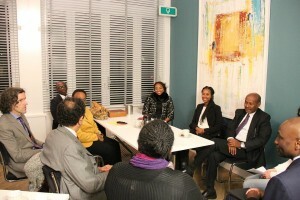 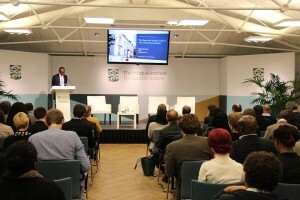 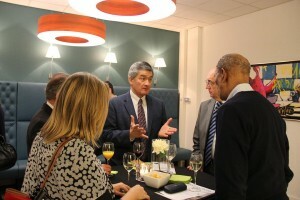 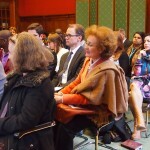 – The African Foundation for International Law (AFIL) and the African Association of International Law (AAIL) organised their third Distinguished Series lecture on the 3rd of December 2015, held at The Hague Institute for Global Justice, delivered by Dr. Edward Kwakwa, Legal Counsel of The World Intellectual Property Organisation. 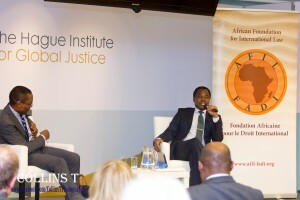 Topic: “International Intellectual Property Law and Africa: Considerations of Human Rights and Development.” His lecture considered the relevance of intellectual property law to Africa, especially in the context of protecting human rights and promoting Africa’s economic growth. 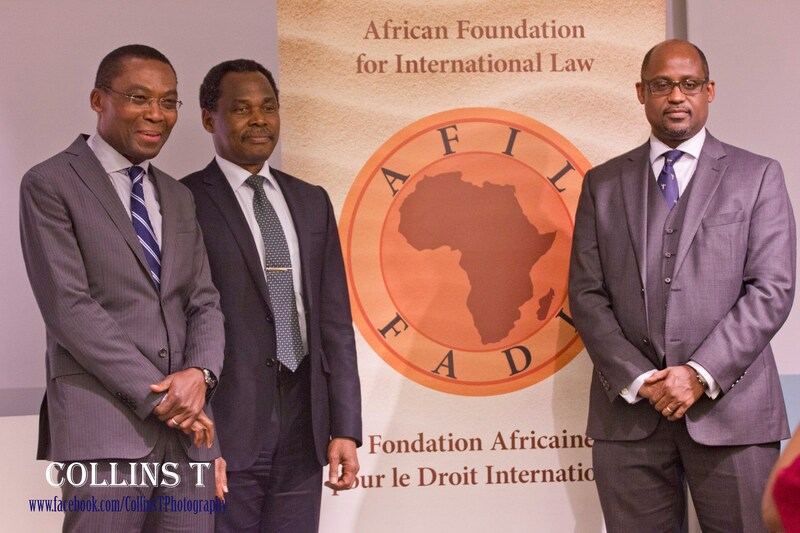 – AAIL 2015 Annual Conference took place in Libreville, Gabon (29-31 August 2015). 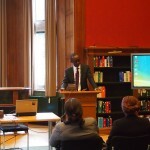 The annual conference entitled: International Economic Law and Development in Africa: Challenges and Opportunities. 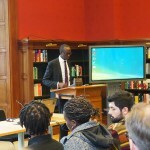 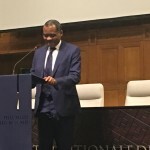 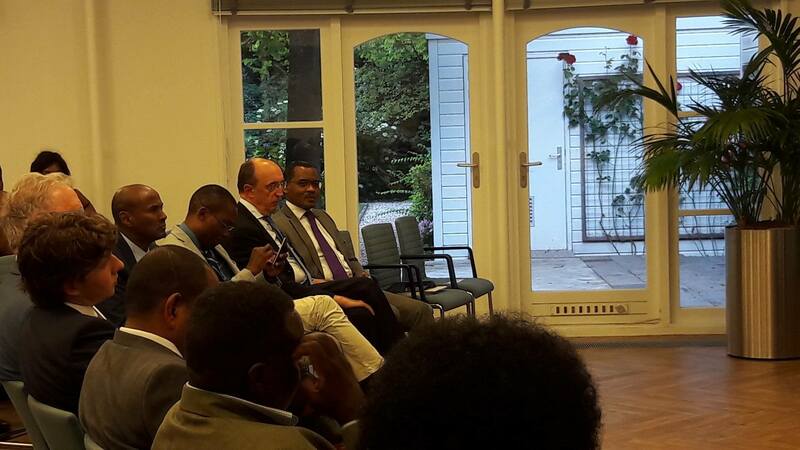 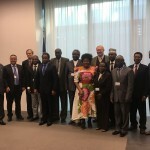 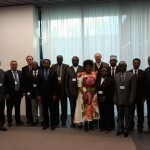 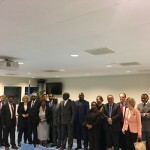 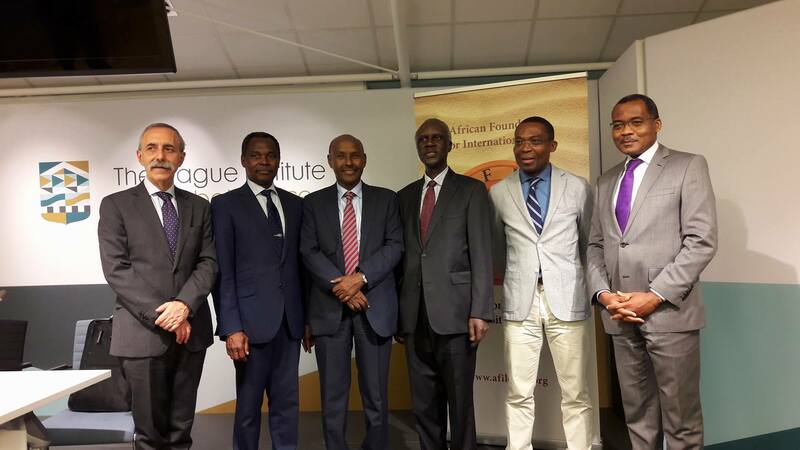 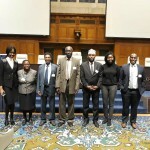 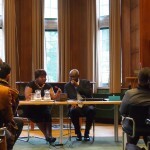 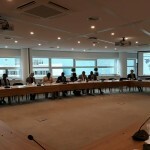 – The African Foundation for International Law (AFIL) and the African Association of International Law (AAIL) organised on 19 June 2015, their Second Distinguished Lecture Series, held at the Peace Palace, The Hague. 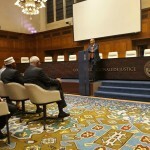 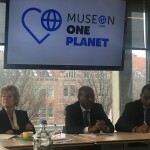 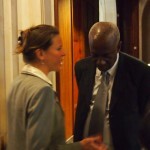 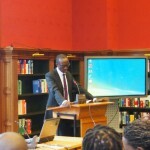 The Lecture was delivered by H.E Justice Hassan Jallow, Chief Prosecutor of the International Criminal Tribunal for Rwanda and the UN Mechanism for International Criminal Tribunals in the Historical Reading Room of the Peace Palace, on the topic The Contribution of the ICTR to the Struggles against Impunity. 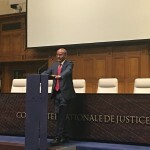 In his lecture, Mr. Justice Hassan B. Jallow reviewed the work of the ICTR, focusing on its challenges, achievements, the impact of its jurisprudence on Rwanda and the overall contribution of the ICTR on the global struggle for criminal justice and accountability. 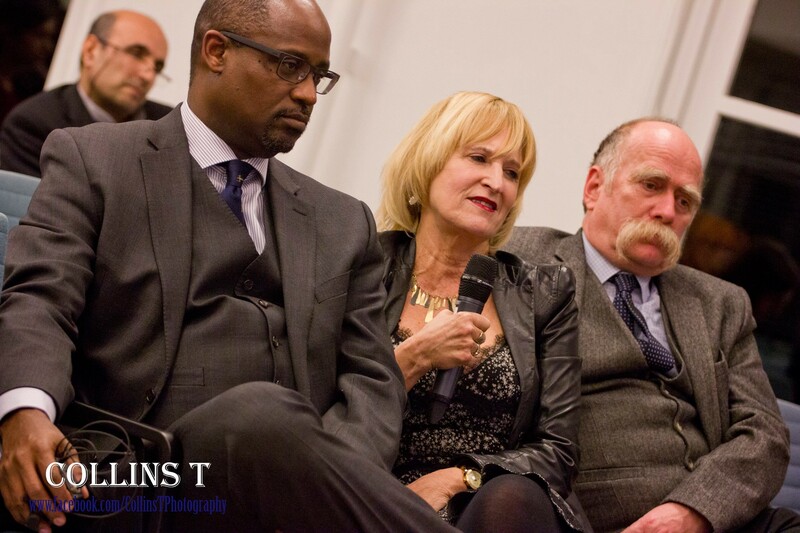 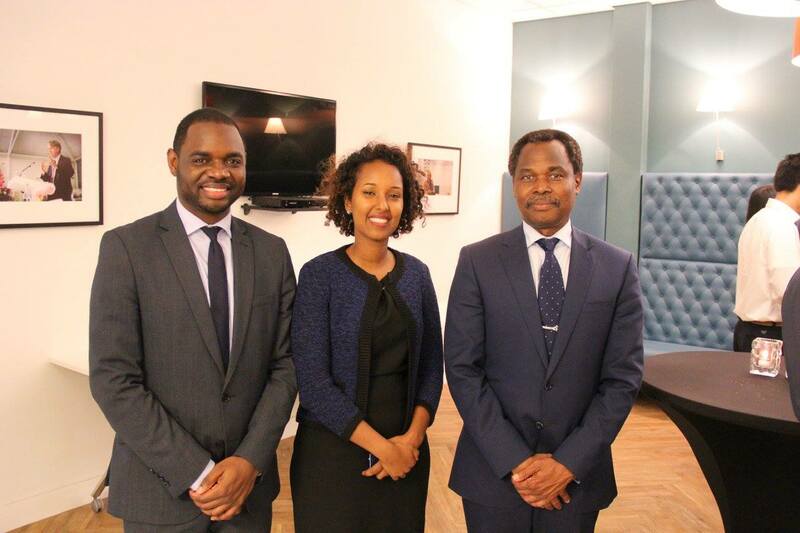 – The African Foundation for International Law (AFIL) and the African Association of International Law (AAIL) organised their inaugural lecture on the 8th of December 2014 at 6.30 pm and was followed by a reception. 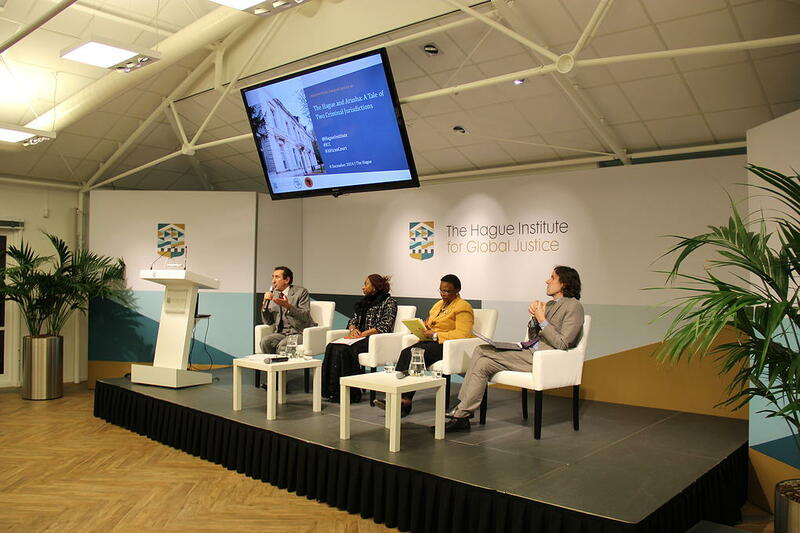 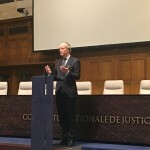 This lecture was hosted by the Hague Institute for Global Justice. 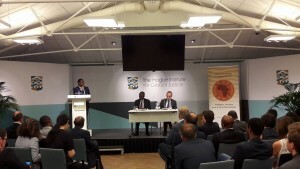 The lecture was delivered by Judge Fatsah Ouguergouz of the African Court on Human and People’s Rights, on the topic “The Hague and Arusha: A Tale of Two Criminal Jurisdictions”. 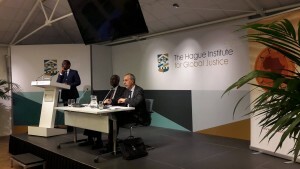 Commentators: Judge Sanji Monageng, First Vice-President of the International Criminal Court, and Professor André Nollkaemper. 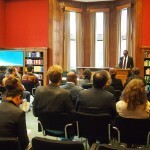 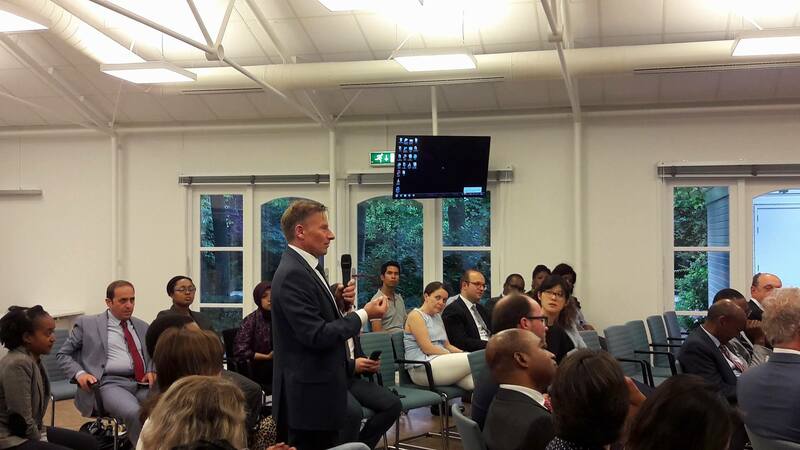 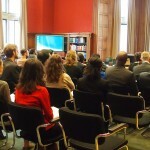 – AAIL-AFIL Networking Event for Participants at The Hague Academy of International Law, 18 July 2014.